Hello Loves! 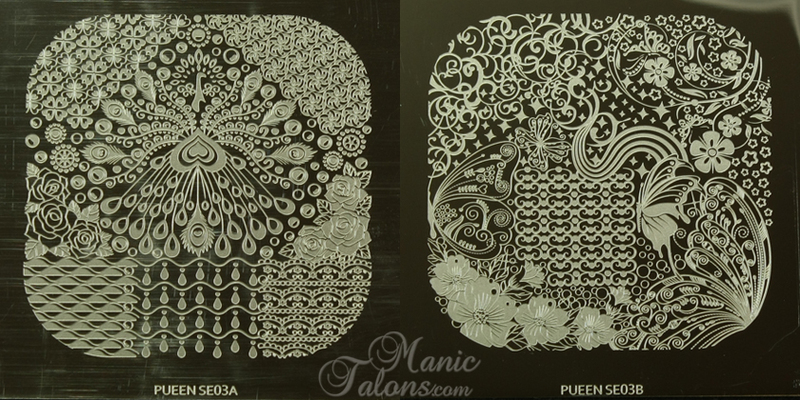 As you know, I'm a huge fan of Pueen stamping plates. I have all of their collections, so it was just natural for me to get the new Encore Collection as well. 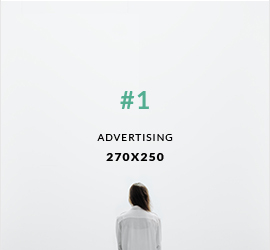 I left several of the photos in this post as very large files so that you can click on them and expand them to see the detail. I apologize if the large photos slow down the load time of the post. Let's start with a mani, shall we? I started with a base of FingerPaints Gel Polish in Petite Bouquet. Petite Bouquet is from the Spring collection and is limited edition, but I'm pretty sure my Sally Beauty Supply had them on clearance so if this is a color you like you might still be able to find it. I then stamped with Sally Hansen Insta-Dri Grape Going and a portion of the image from SE01B. Now onto the review. 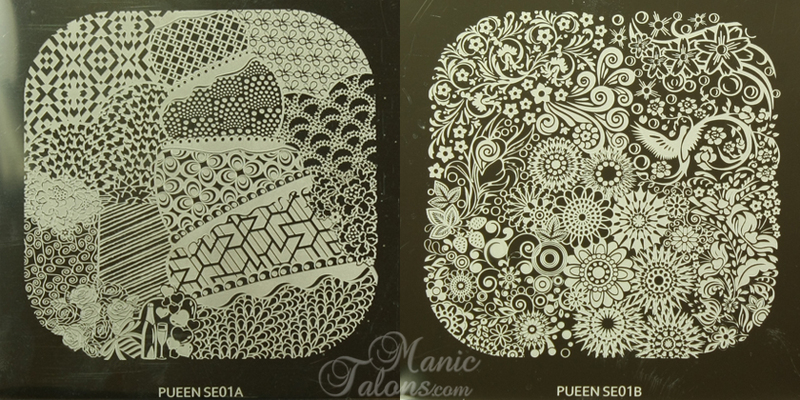 The Encore Collection plates are different than any of the plates we have seen so far in that they are etched on both sides. I really like this feature because it minimizes the space required to store them. 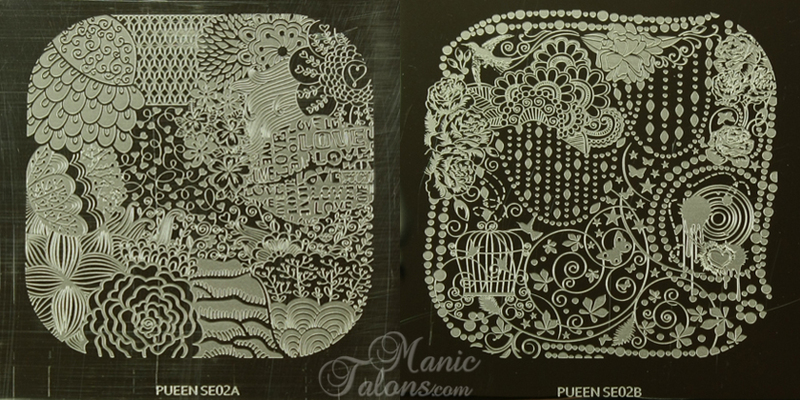 Not to mention the 8 designs compressed to 4 plates weighs half of what it would if they were only etched on one side. The plates come in this cute accordion style holder. Nevermind that the bow on mine is upside down, it's not a bad way to store them, I think. The only down side I can see is that the pockets inside are a much thinner plastic than the vinyl sleeves Pueen has used in the past. The actual plates come in vinyl sleeves. This is where I have to question what the designers at Pueen were thinking. 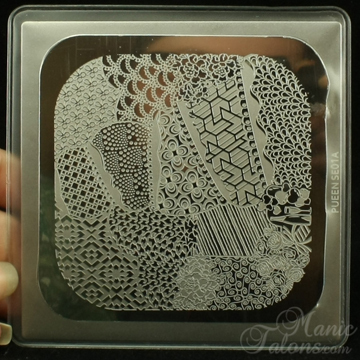 As you can see, the sleeves have knockout style windows to expose the etched portion of the plate. This is great in theory - it allows the sleeve to remain on the plate to protect your hands from the sharp edges. Sadly, theory doesn't always translate to reality. When I tried to remove the knockout window, I found that it wasn't cut very well and the vinyl started to stretch and rip. I was able to remove it carefully with scissors with only a little stretching, but then I encountered the next problem. 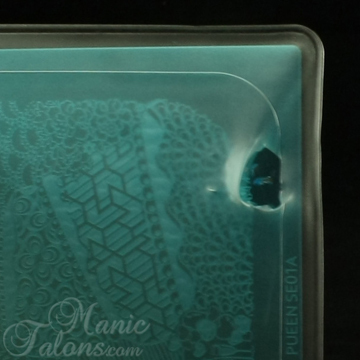 The plates are protected inside the vinyl cover by a blue film. 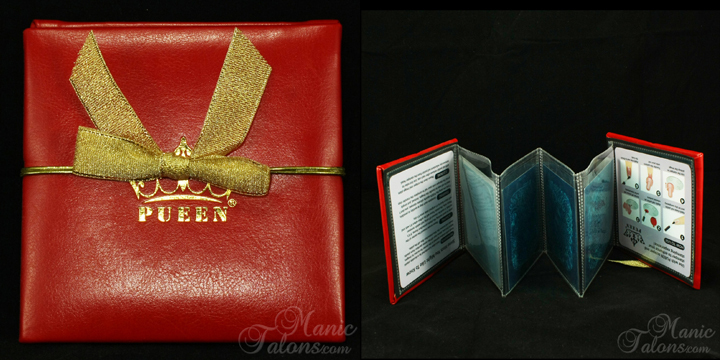 I'm not sure how Pueen expected us to remove the film without destroying the vinyl sleeve. 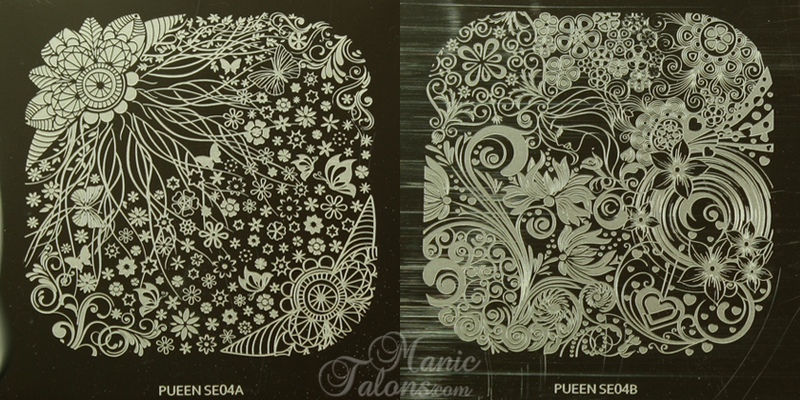 As you can see, even after carefully removing the film, the sleeve is badly stretched. So, yeah, I'm calling the packaging on this one a fail. As you may have noticed in the post preview picture, I ended up cutting the sleeves off of all of my plates. They just aren't practical. Even if they didn't stretch out of shape, I can see them collecting polish and limiting the direction you can scrape. 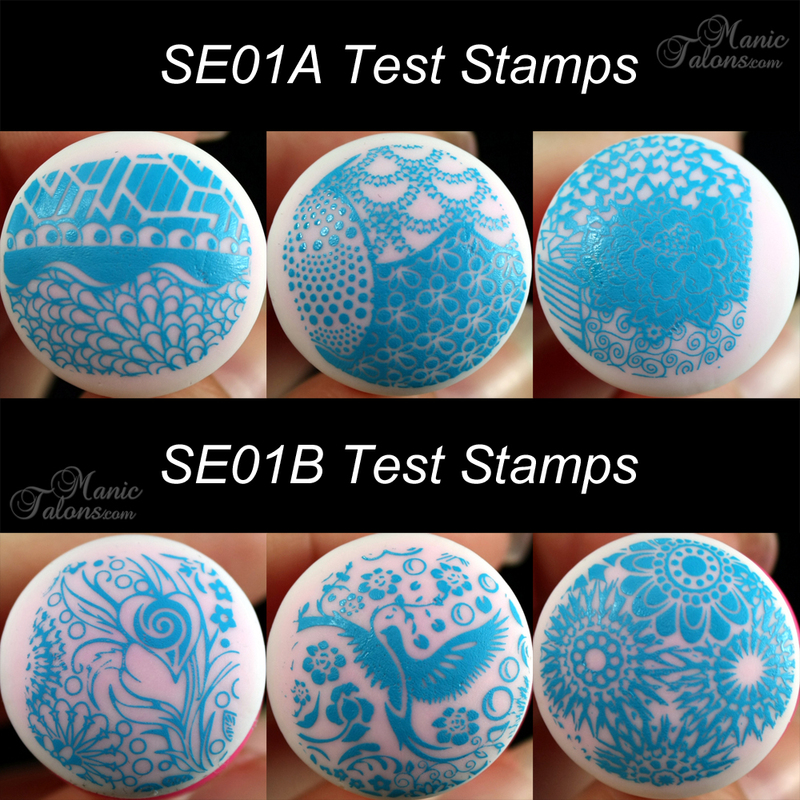 I just realized that some of the test stamps are upside down. Sorry about that! But I think they still show how the images transfer so I'm going to leave them. 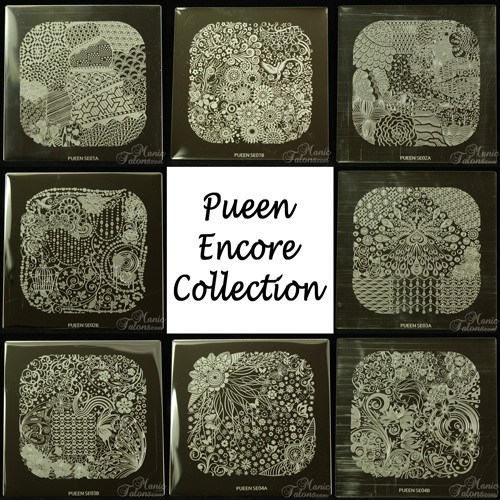 What do you think of the Pueen Encore Collection? 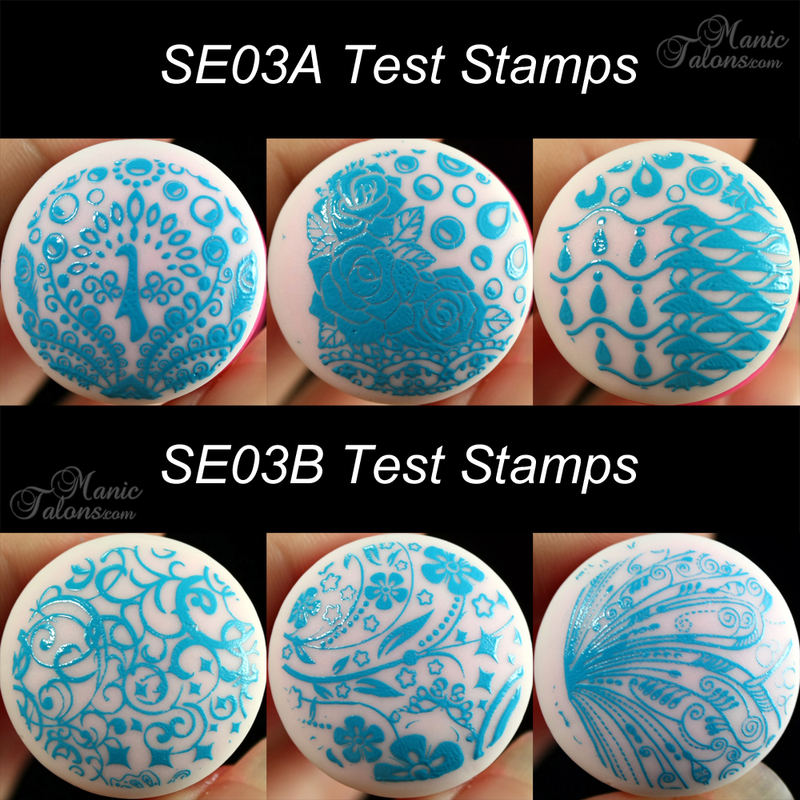 Do you need it in your stamping arsenal? All items featured in this post were purchased by me. These are gorgeous!! I might need to pick them up. Wow! I've been eyeing these but now I MUST HAVE them! 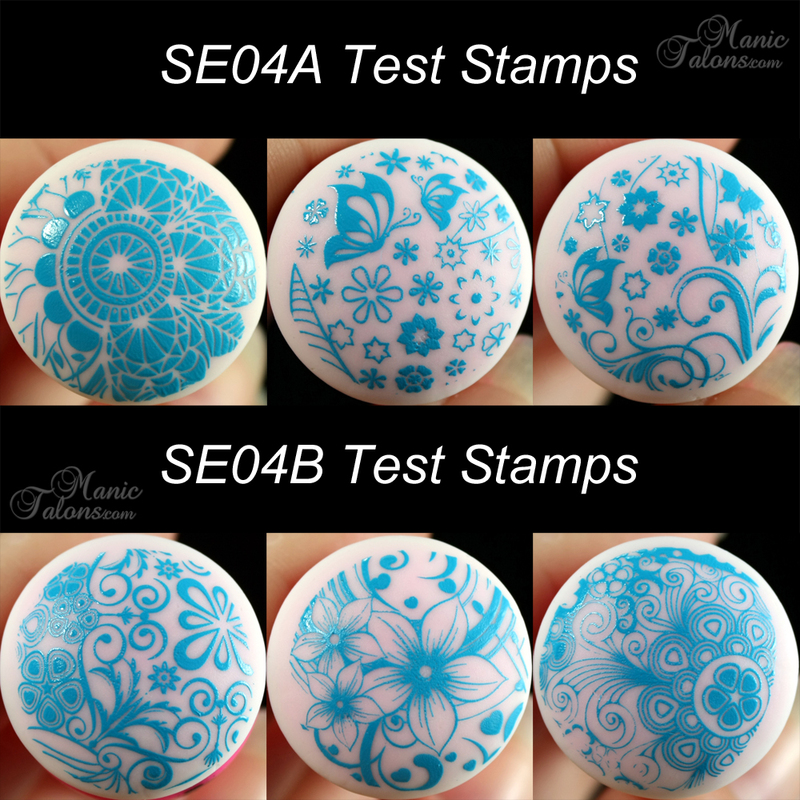 What kind of stamper did you used? Great review of this collection! Some of these designs are super pretty! Great review, this collection is so pretty and I just adore the peacock one! I am so glad I ordered this! Sooo stunning. I love the stamping you did with the purples. LOVE! I am sooooo lusting after these. I am torn between these and the buffet. I don't have either and I am about ready to buy but I can't decide which one. I definitely want both so which would you recommend I get first? That's a tough question seeing as I clearly needed boyh! lol But I think the buffet series would be my first choice if I could only have one set. Encore is fabulous, but buffet has a greater range of designs from different styles. Encore feels more floral to me. Hehehe I totally need both as well. But I am thinking I should rather just start with one.....although....do I? Maybe I should just get both and be done with it. Thanks for your reply though. I kinda agree. As much as I love the Encore plates I still think the buffet ones have a bit...more. Thank you. What did you use to test on? 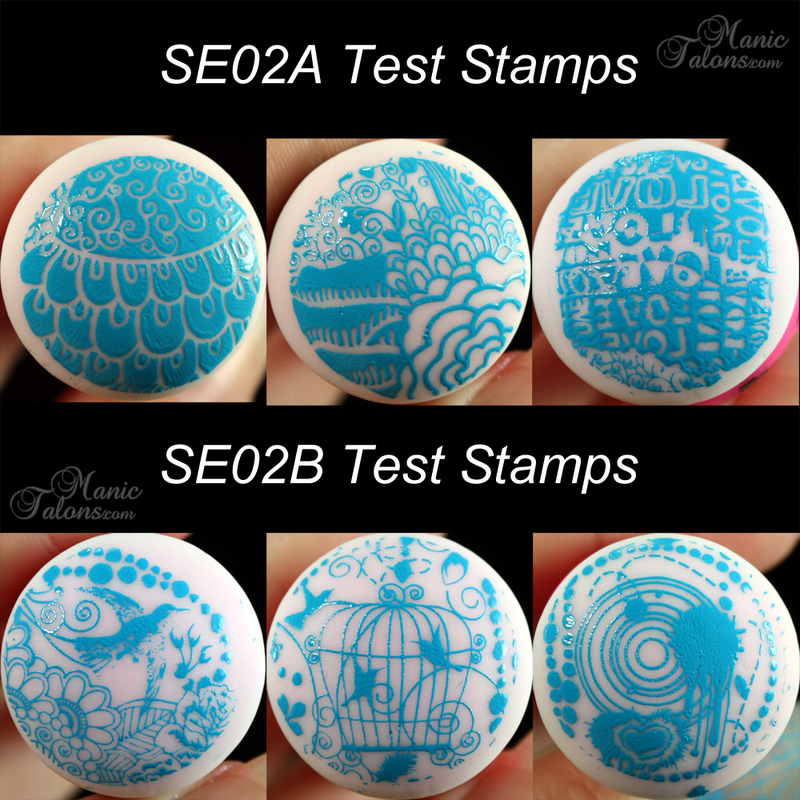 I think that's an interesting way to see how they stamp. That is kinda hilarious about the packaging! But these look awesome! 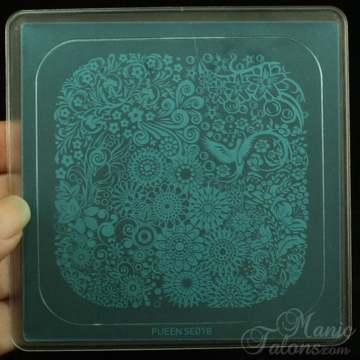 I love my Pueen plates and might have to add these to my collection! Ugh these look AMAZING! I clearly need them!